Any UK company undertaking welding operations needs to review their current welding control measures. This follows an announcement by the HSE in January that they have raised enforced control measures for welding operations in the UK. 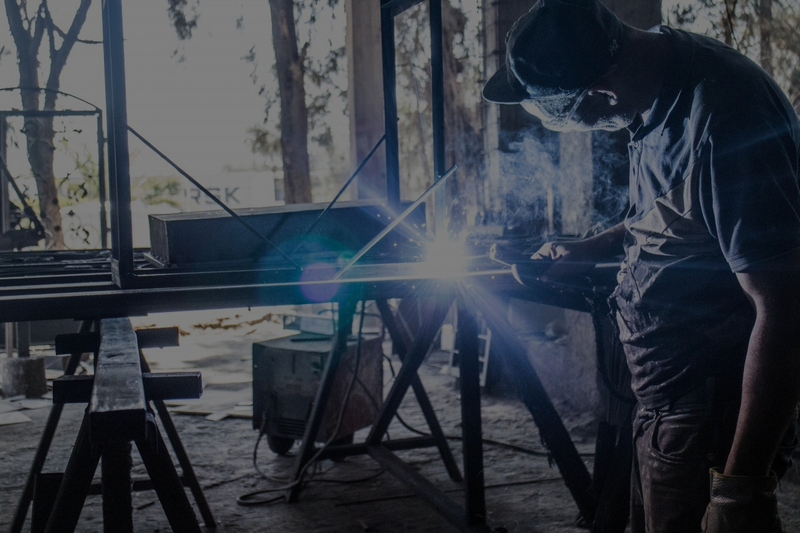 This announcement comes in response to research conducted by the International Agency for Research on Cancer (IARC), who classified welding fumes and UV radiation from welding as Group 1 carcinogens. All forms of welding fume can cause cancer. The HSE has issued a Safety Alert providing information on the new control requirements on their website. They are also currently developing an intervention plan for reaching out to businesses where welding operations occur. Indoor welding tasks require the use of LEV (local exhaust ventilation). If LEV is unable to control fume capture then Respiratory Protective Equipment (RPE) is also required. These measures are required regardless of duration. Can the manufacturing process be modified so there is less hot work? For example by use of cold jointing techniques, can the job use thinner gauge material or can welding be replaced with brazing? Can you use a welding technique that makes less fume? Different types of welding produce different amounts of fume. Are welders using the optimum set up? Excessive currents and long duty cycles tend to generate excess fume. Have you considered welder posture and position? Aim to minimise the time spent breathing in the fume, or welding in enclosed or confined spaces. The safety advisors at Southalls recommend that you review your current welding control measures to check they meet these raised control standards. Risk assessments, safe systems of work and staff training may need updating.